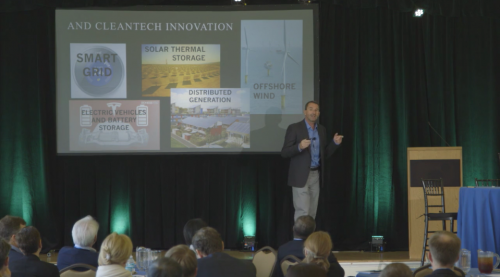 This page contains a variety of Energy Innovation’s top presentations, in video or slideshow form. Please check out our YouTube and Vimeo pages for more of our video presentations, and check out our SlideShare page to view or download more of our slideshow presentations. 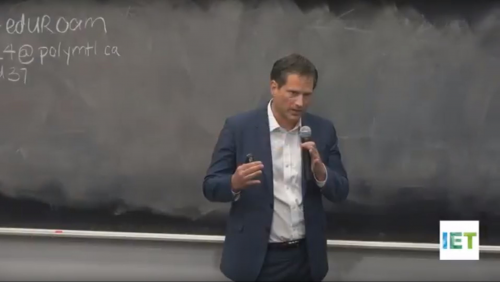 EI’s Hal Harvey outlines his “Four Zero” approach to preventing dangerous climate change in four primary energy sectors of the economy at a Harvard University speech. 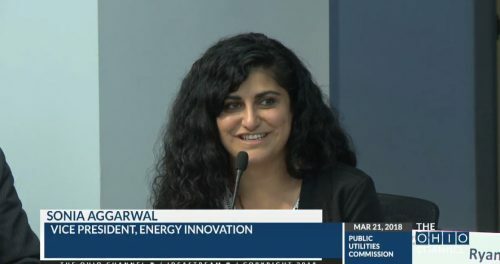 EI’s Sonia Aggarwal says fast-falling renewable energy and storage costs make them cheaper than coal and a potential backbone of energy systems. 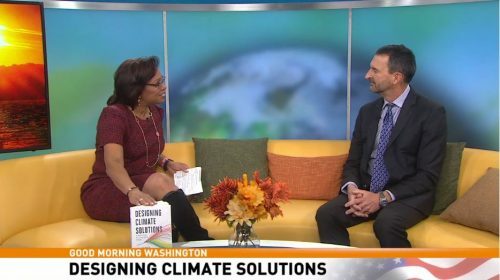 EI’s Hal Harvey outlines the imperative to reduce emissions and confront climate change, and how the power sector can help meet this challenge. 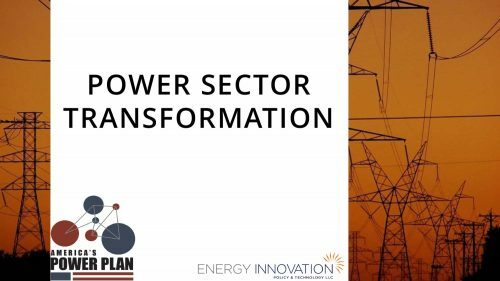 EI’s Hal Harvey outlines several ways to deal with renewable energy intermittency and help create a zero-carbon grid sooner than expected. 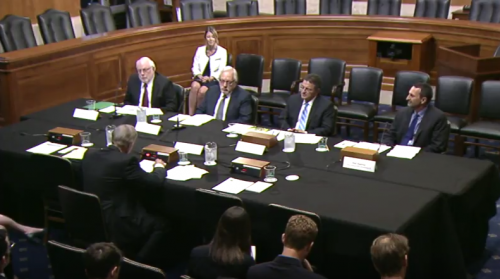 EI’s Hal Harvey discusses six ways policymakers can improve vehicle efficiency without harming engine functionality or performance. 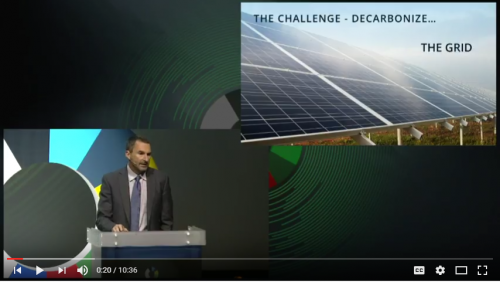 This video explains how the Energy Policy Simulator’s input data is structured and the steps involved in adapting the simulator to a new country or region. 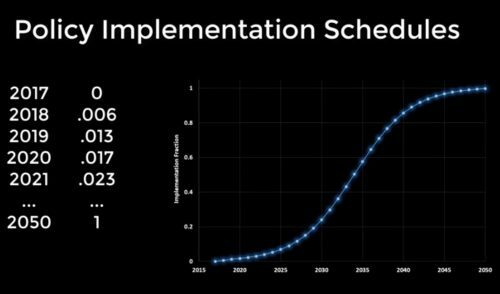 It also walks through the process of creating a custom policy implementation schedule and associating that schedule with a policy scenario. 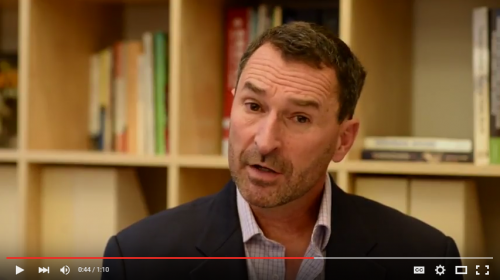 EI’s Hal Harvey discusses how to design a sustainable city using low-carbon policies detailed in his new book Designing Climate Solutions during a Security and Sustainability Forum webinar. 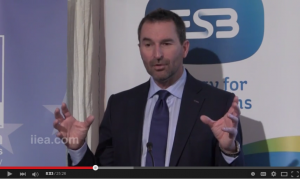 This video explains how to install and use the Energy Policy Simulator (EPS). Topics include how to download and install Vensim and the EPS, navigate within the model, interpret the variables you see, run the model, set policy levers, save and load scenarios, and generate output graphs and tables. 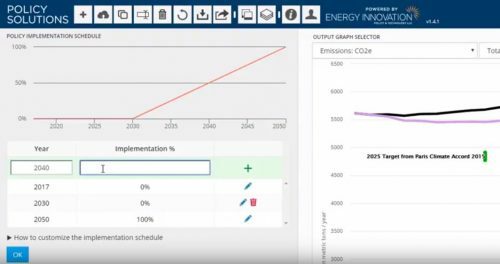 This video details how to perform analysis with the Energy Policy Simulator using its user-friendly, yet powerful, web interface. It shows how to build policy packages, customize a policy’s implementation schedule, select from 80 different output graphs, compare multiple scenarios, and more. EI’s Hal Harvey discusses his role in launching the Energy Foundation in 1991, and the impact it has had on clean energy since its founding. Emerald Cities is the first comprehensive manual detailing how to build a sustainable city from the ground up in China, laying out green building and sustainability practices for low-carbon city planning and construction in China and abroad. This video discusses the high-level structure of the Energy Policy Simulator, how it has been applied to six countries in the past, how it is similar to and differs from other energy and economic models, and some of the national laboratories and universities that peer reviewed the tool. EI’s Sonia Aggarwal was a featured panelist on the Public Utilities Commission of Ohio’s PowerForward conference, discussing perspectives on utility ratemaking and cost recovery policy. 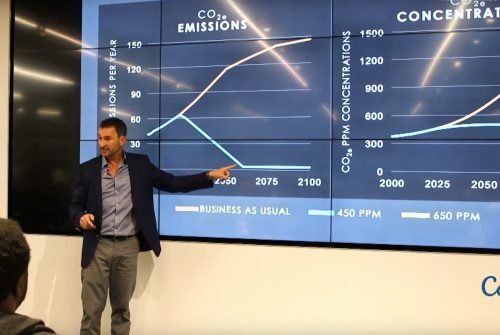 EI CEO Hal Harvey outlines which countries and which policies are required to deliver a low-carbon future during a speech hosted by the California Institute of Technology’s Resnick Sustainability Institute. 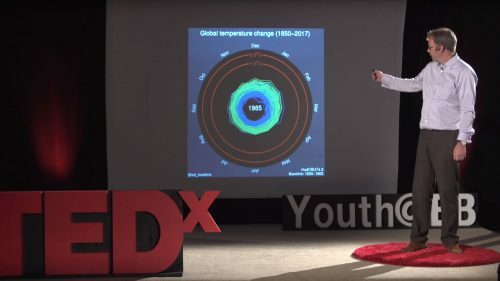 Climate change will require society to adjusts to prevent dangerous changes and adapt to those changes already in motion – what does this mean for a young person today? 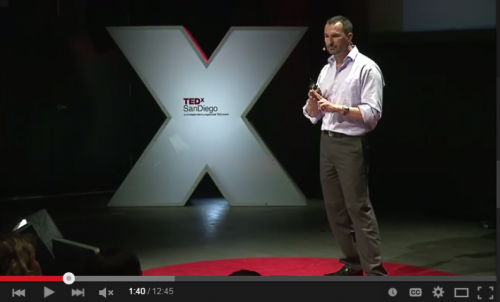 Senior Fellow Eric Gimon discusses how today’s youth can move society towards a sustainable future at a TEDX event. 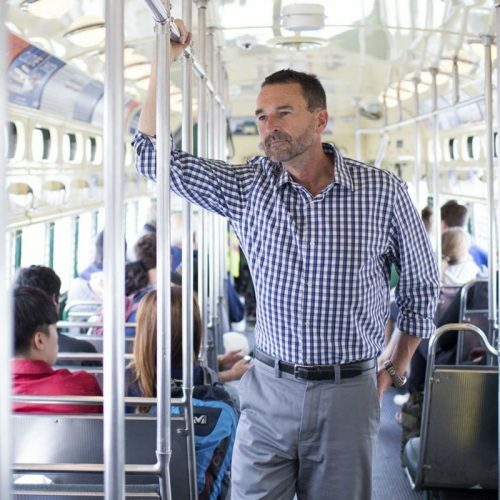 EI’s Chris Busch discusses California’s transportation and climate efforts, including transportation policies, regulations, and the Western Climate Initiative cap-and-trade system to a seminar hosted by the Trottier Energy Institute. 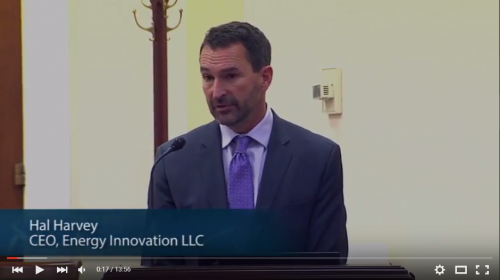 At the U.S. DOE’s Future Markets Workshop on Flexibility, Robbie Orvis provided an overview of long-term flexibility in wholesale power markets. This roundtable event, hosted by Senator Tom Carper (D-DE) and the U.S. Senate Committee on Environment & Public Works, offered a discussion on how the Clean Air Act’s past regulations and protections have created innovation and economic opportunities for the U.S. The discussion included Hal Harvey as well as three other participants from the clean energy and pollution control business community. Following the province’s first carbon auction in March, Ontario’s Cap And Trade Forum brought together a range of stakeholders to provide insight and expertise on dealing with carbon market uncertainties and developing strategies for successful cap-and-trade programs. 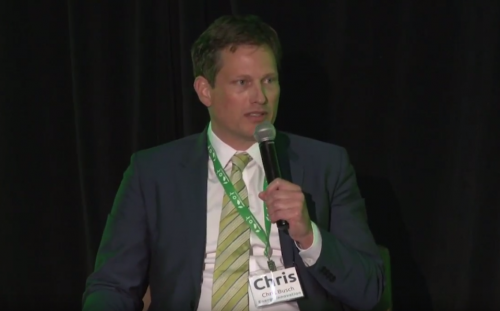 Director of Research Chris Busch spoke on a panel discussing the implications of linking Ontario to the broader Western Climate Initiative carbon market. 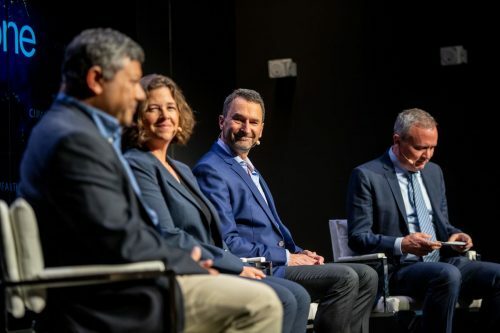 At the Navigating the American Carbon World Conference, Director of Research Chris Busch joined a panel charged with forecasting future trends in North American carbon markets. 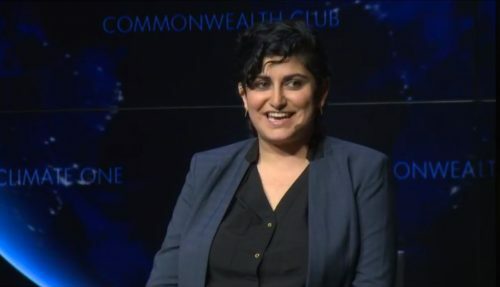 The panel covered the linked California-Quebec cap-and-trade program, the Regional Greenhouse Gas Initiative, and emerging programs in Canadian provinces. There’s no question renewable energy is advancing around the world, but how far can it go? Panelists at the PEC Deep Decarbonization Conference discuss the opportunity and limitations for renewables in our power system of the future. 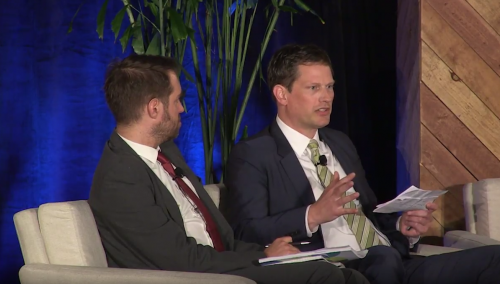 During the conference’s Renewable Energy panel, Senior Fellow Eric Gimon discusses why he thinks renewables have the potential to meet high penetration levels–up to 80% or even 100%. 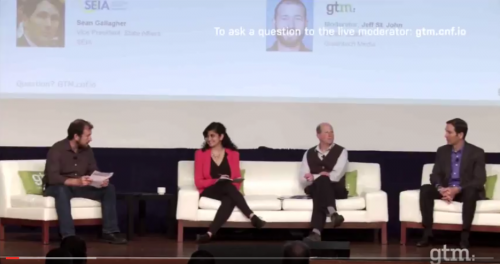 At Greentech Media’s conference on California’s Distributed Energy Future 2017, Sonia Aggarwal joins a panel with SEIA’s Sean Gallagher and EDF’s Jamie Fine to discuss how rate design can value from distributed resources for customers, developers, and utilities. Policy leaders have spoken out and pledged for continued environmental progress, regardless of what happens in Washington. 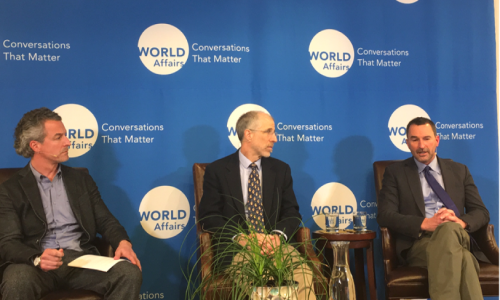 At a World Affairs speaker event, Hal and Berkeley economist Severin Borenstein discuss what state-level climate actions, the ability for market forces and technology to maintain current clean energy trends, and the prospect of the Paris Agreement. At the 21st Heinz Awards event at Carnegie Mellon University, Environment recipient, Hal Harvey, talks about the approaches he advocates to leverage our move towards sustainable energy, from utilities to transportation to industry. 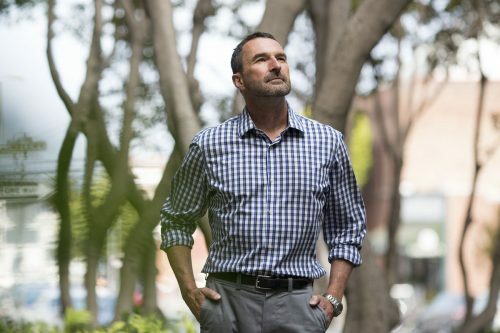 The 21st Heinz Awards recipient for Environment, Hal Harvey, talks about why we don’t need to choose between the environment and the economy, and how to create ‘precision interventions’ to drive the shift to a sustainable future. 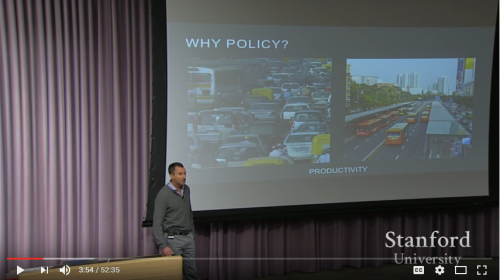 At Stanford’s Energy Seminar, Hal presents three types of policies and a handful of policy design principles that can most effectively drive the world to a low-carbon energy future. 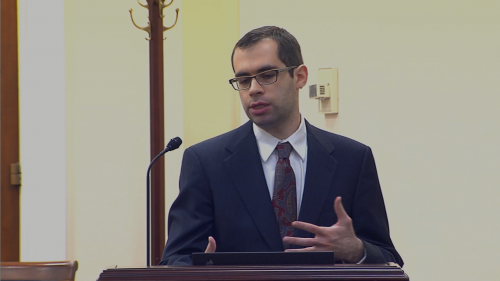 He concludes with an example of transportation sector policies, including vehicle efficiency standards, vehicle fees, and feebates. 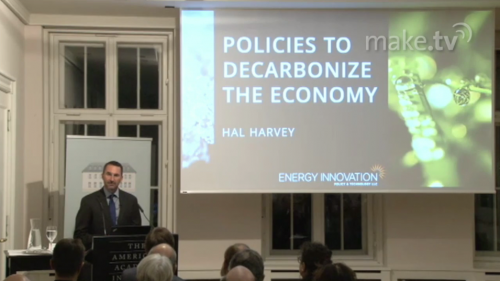 At the 2016 ZERO Conference in Oslo, Hal described strategies for decarbonizing the economy. 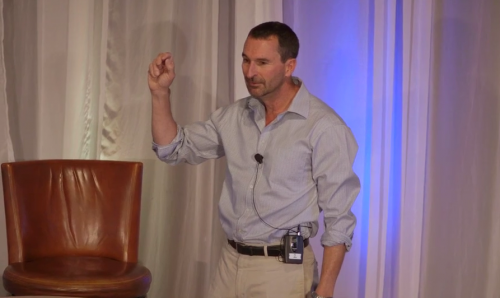 He highlights examples of successful clean energy technologies and policies around the world, and concludes with a list of six best practices for designing energy policies that work. 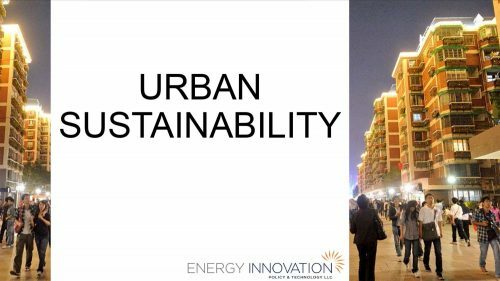 What minimum requirements China must undertake in order to achieve a sustainable urban future? 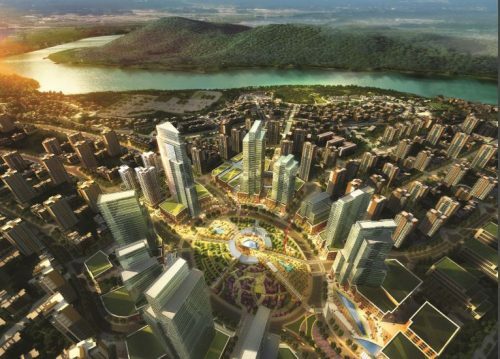 In Hal’s presentation at the 2016 Equilibrium Capital Forum, he describes the perils of China’s current city planning strategies, and the promises it holds by following a dozen simple and implementable guidelines to sustainable development. 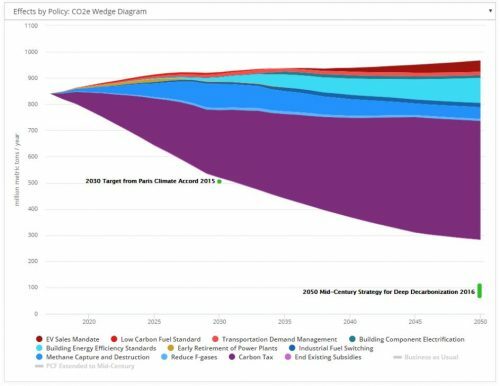 A handful of well-designed energy policies can drive deep decarbonization across all economic sectors, and do so cost-effectively. Around the world, there are examples of policies that have exceeded expectations, and others that have failed utterly. 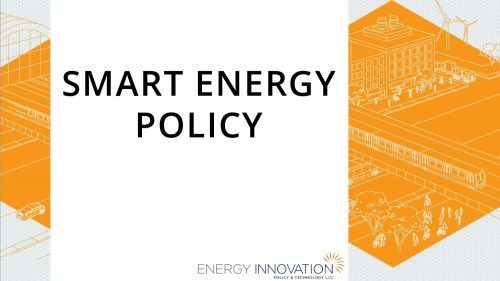 In his presentation at the 2016 Equilibrium Capital Forum, Hal describes six best practices for designing smart energy policy. 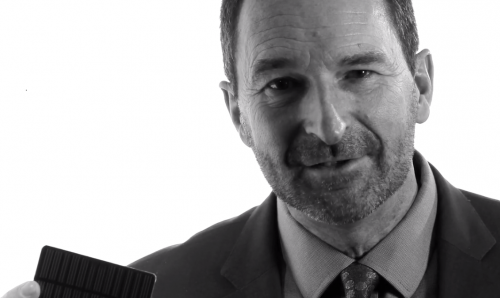 In this video, Hal Harvey explains the history of the Clean Air Act, and how it sparked environmental regulation and technology innovation to reduce harmful air pollution. The Supreme Court’s ruling to include greenhouse gases under the Clean Air Act led to the Clean Power Plan, which will limit greenhouse gas emissions from power plants by 2030. 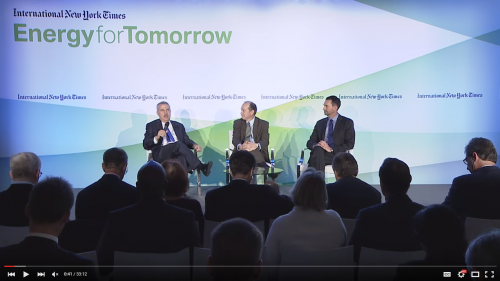 At the “Energy For Tomorrow” Conference, Tom Friedman interviews Andy Karsner and Hal Harvey to discuss where energy policy needs to go to ensure a low-carbon future. 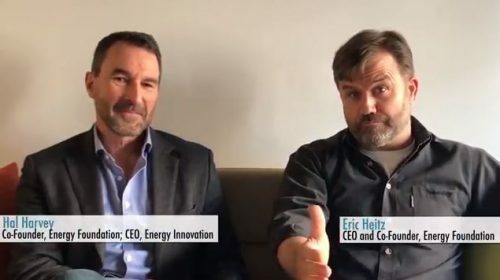 Their conversation touches on major findings from Energy Innovation’s Energy Policy Solutions project and describes how these findings can shape policies to meet national climate commitments. 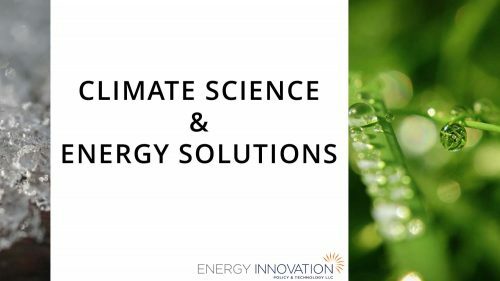 In this video, Hal Harvey announces the launch of Energy Policy Solutions, an assessment of climate and energy policies to decarbonize America at the lowest cost. 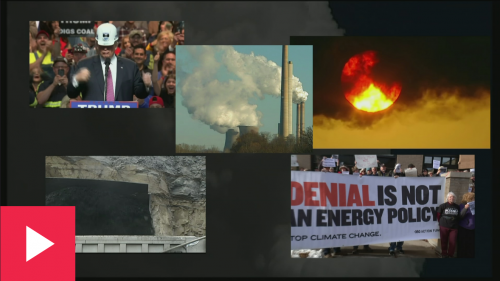 He presentation includes a discussion of what policies can meet EPA’s Clean Power Plan target and the U.S. 2025 emissions target, and the economic benefits of pursuing each policy package. 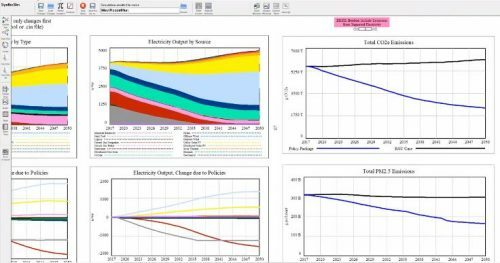 Energy Innovation’s senior analyst Jeffrey Rissman demonstrates the online interface of the Energy Policy Simulator, a web application which visualizes in real-time the cost and emissions impacts of more than 50 climate and energy policies, in any combination with one another and set at any level. 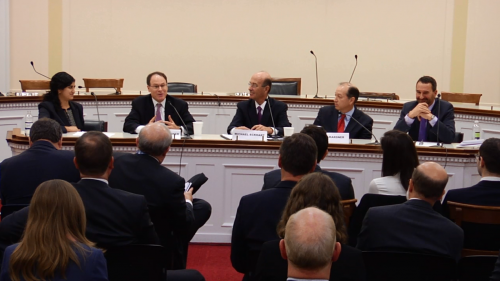 The Energy Policy Solutions launch event concluded with a panel discussion on U.S. energy’s milestones and lessons learned, and policy recommendations for the future. The panel, moderated by Energy Innovation’s director of strategy Sonia Aggarwal, included Michael Eckhart (Citibank), Peter Fox-Penner (The Brattle Group), and Andy Karsner (Manifest Energy). Last year, for the first time ever, the world experienced flat CO2 emissions coupled with economic growth. Is this the start of a movement toward a low-carbon global economy? 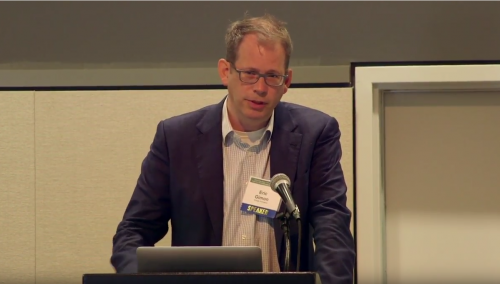 In his presentation, Hal Harvey examines how decarbonization trends and new technologies indicate that we can arrive at a reasonable climate future with very modest costs and profound benefits. The Weather Channel’s Climate 25 features interviews with 25 of the world’s most compelling voices on how climate change will impact human security. 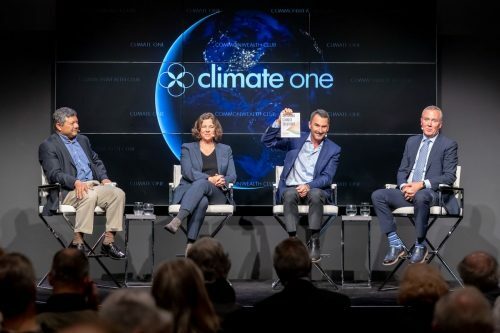 In Hal Harvey’s Climate 25 interview, he discusses the global energy sector’s crucial contribution to climate change, and the enormous opportunity to transition to low-carbon energy solutions that can effectively eliminate global pollution—at little or no extra cost. 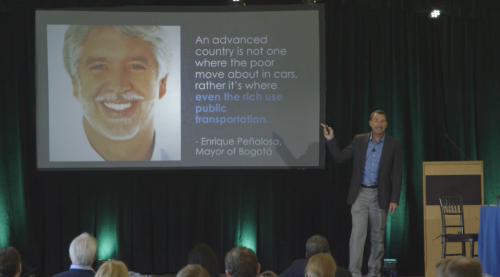 The P4 Conference, the launch event for Pittsburgh’s P4 Initiative, discussed the ways in which Pittsburgh can become a post-industrial leader in sustainability, innovation, and equity. 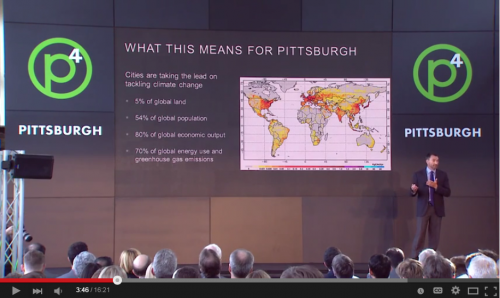 Hal Harvey’s presentation highlighted four energy-related challenges (regarding buildings, fossil fuels, systems, and urban design) that apply to many of the world’s cities, and emphasized Pittsburgh’s unique opportunities for overcoming them. 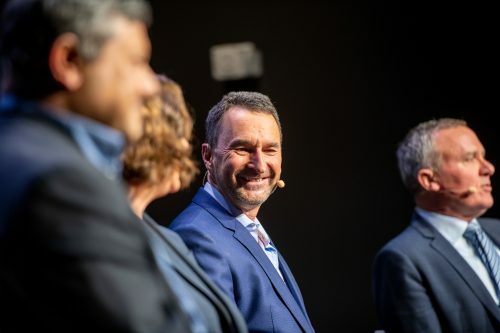 A confluence of factors – new and inexpensive technologies, declining electricity demand, and increased climate change action – will radically change in the utility business model. Utilities must evolve from electricity suppliers to service providers, and they ought to be rewarded based on reliability, affordability and environmental performance. 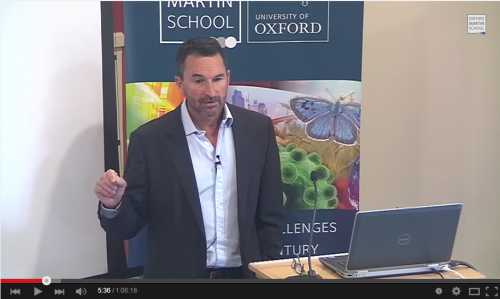 Click here to watch the Q&A session following the presentation. 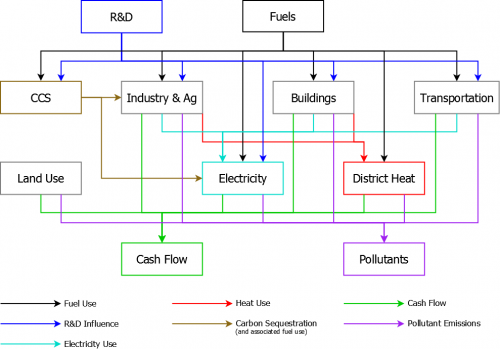 Well-designed energy policy can dramatically reduce greenhouse gas emissions, save consumers money, and spur innovation. Poorly designed policy fails on some, or all, counts. And bad policy is the far more prevalent type. There is no way to solve the climate problem without reforming energy policy, but this must be done with care and intelligence. In his presentation at the annual Equilibrium Capital Forum, Hal Harvey provides an overview of China’s energy sector, and how the country’s energy trends play a role in global emissions. He describes China’s push toward a low-carbon economy by increasing its supply of renewable energy and implementing sustainable urban development practices in its growing cities. 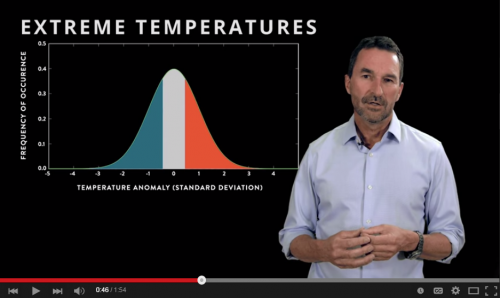 In this video, produced as part of the Risky Business project, Hal Harvey explains how climate change shifts the distribution of weather events and causes the old extreme to become the new normal. The results of climate change are having an impact on the world around us. More extreme temperatures have caused disastrous weather events, occurring with greater strength and frequency than ever before. What can be done to avoid even greater catastrophe? 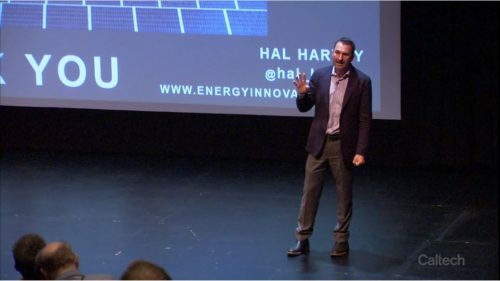 Hal Harvey’s TEDx presentation focuses on progress, with clean energy as a promising solution: as the technology improves, prices come down and usage goes up. 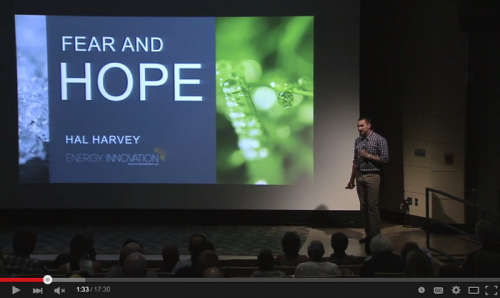 In his presentation at the 2013 Aspen Ideas Festival, Energy Innovation CEO Hal Harvey describes the consequences of climate change and the opportunities for a low-carbon future. Higher temperatures and more extreme weather has already affected millions of people, and threatens irreversible damage. But there is hope to reverse this trend if we take action to manage fossil fuel use, expand energy efficiency, and accelerate renewable energy.